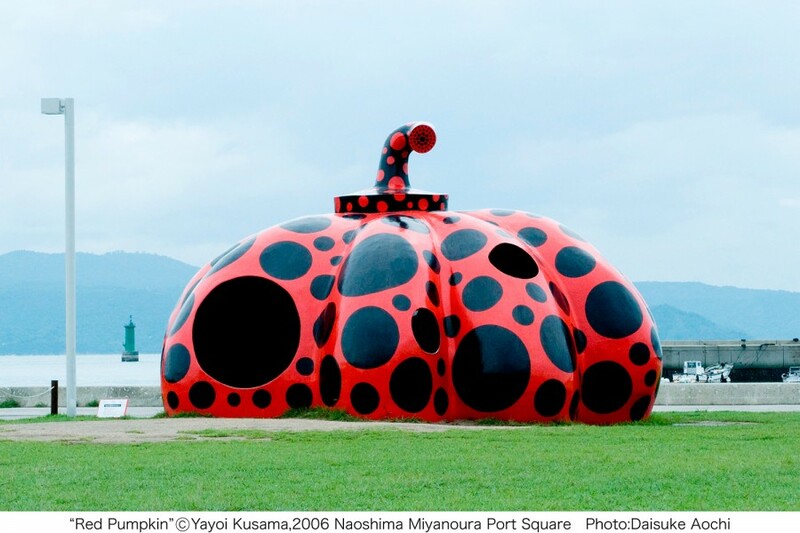 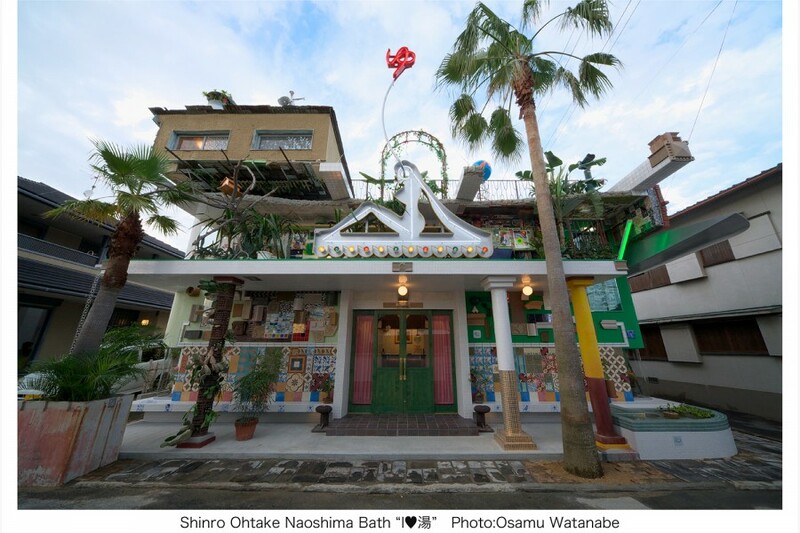 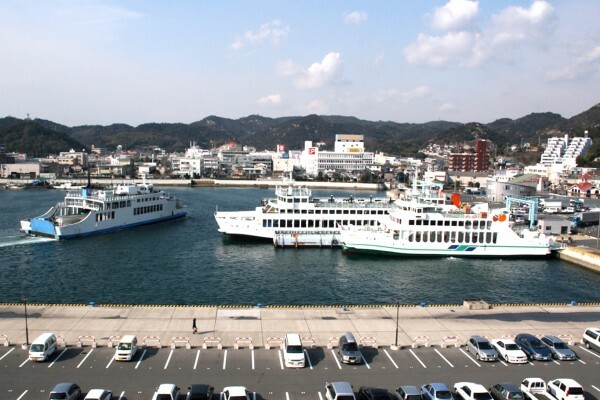 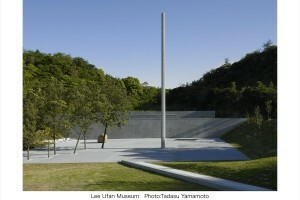 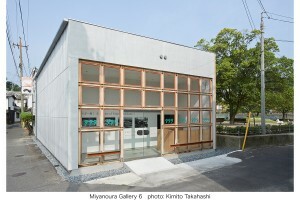 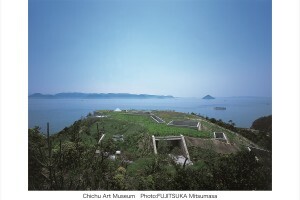 Anchored in Setonaikai (The Inland Sea), Naoshima Island offers a fusion of nature and contemporary art. 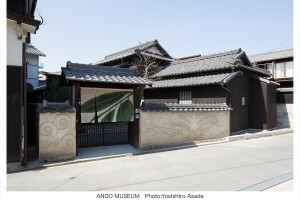 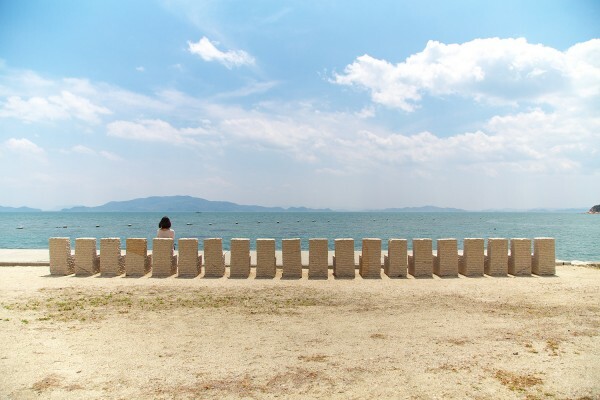 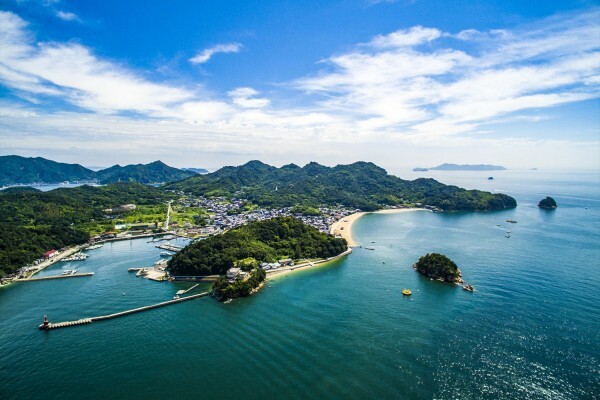 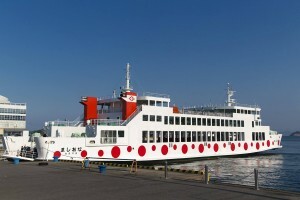 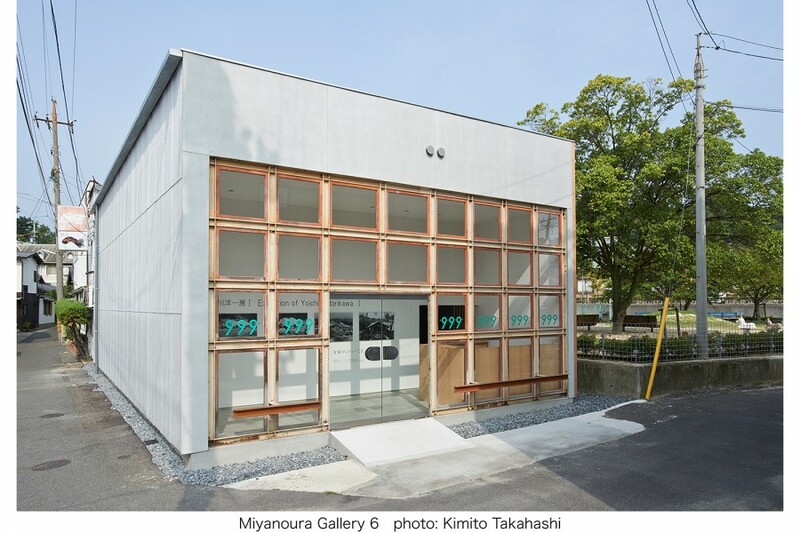 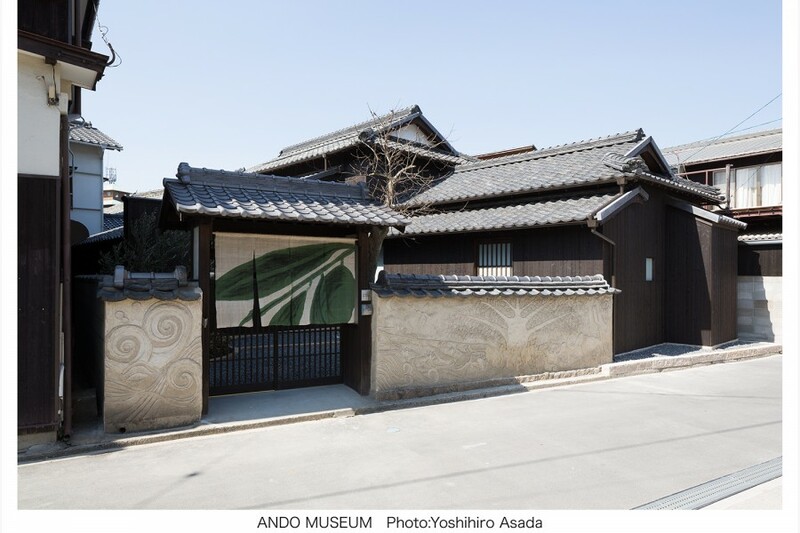 The island—one of many settings for the Setouchi Triennale, an art festival held once every three years—also features numerous art pieces and art facilities. 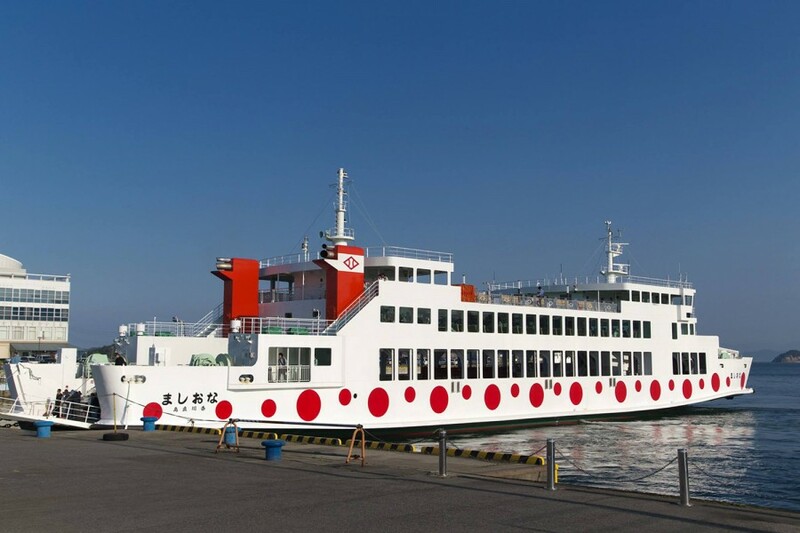 Naoshima Island is awarded 2 stars by the Michelin Green Guide Japan.